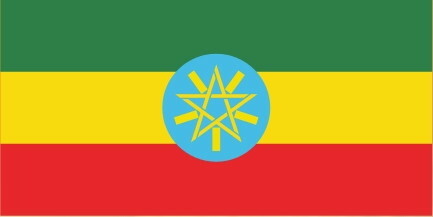 Ethiopia, officially the Federal Democratic Republic of Ethiopia, is a situated in the Horn of Africa. 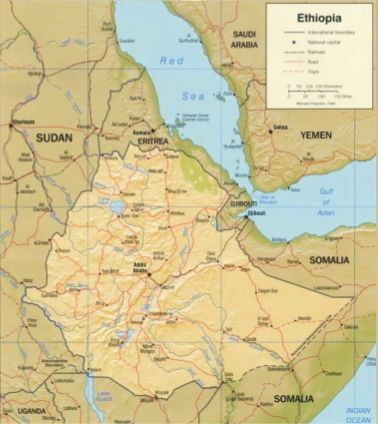 Ethiopia is bordered by Eritrea to the north, Sudan to the west, Kenya to the south, Somalia to the east and Djibouti to the northeast. Its size is 1,100,000 km2 with an estimated population of over 85,000,000. Its capital is . Ethiopia is one of the oldest countries in the world and Africa's second-most populous nation. live! And let us be proud of you! 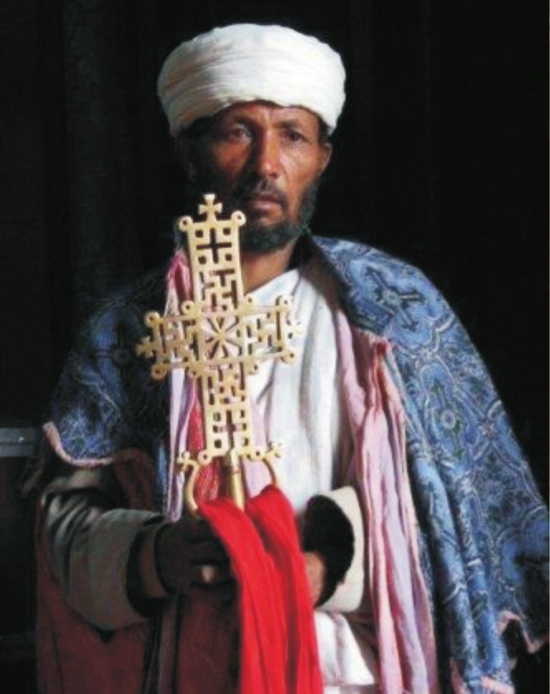 The Pectoral and crosses of Ethiopia come in a wide selection large and small ,old and new, in silver and gold or in brass and wood, intricately fashioned or simple indesign. 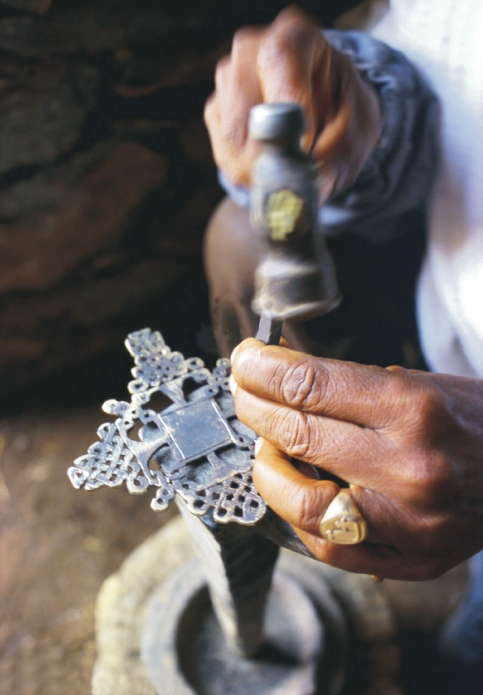 A metal work from Ethiopia's christian culture is revealed by beautiful crafted metal work from the workshops of Muslim Artisans in Hara. This distinctive and elaborated silver jewelry of collars and chest decorations and delicately crafted chain boxes & bracelets have a strong influence from across the Red Sea. Jewelry in silver and gold in worn by both muslims and christens. Often with amber or glass beads incorporated. Heavy bras, copper & ivory bracelets and anklets are also worn. Lalibella, a city carved from legend, is a medieval settlement in the Losta area of wallo. The eleven remarkable rock –hewn monolithic churches is believed to have been built by King Lalibella in the late 12th or early 13th century. Carved out of rock in which they stand, these towering edifices seem to be of Superhuman creation in scale, workmanship and concept. Each building is architecturally unique decorated with fascinating rock paintings. The unadulterated biblical atmosphere and vivid local colors of the Timket celebrations make Lalibella a social centre whose roots go way back. 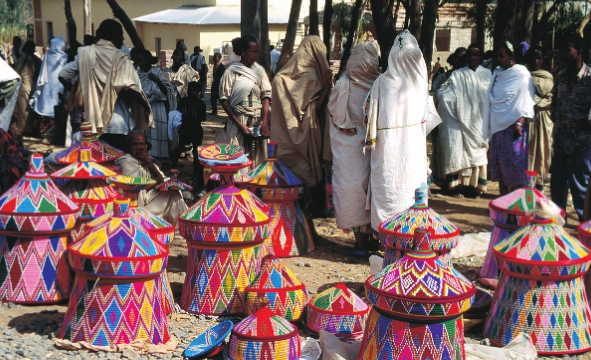 The most colorful Ethiopian baskets are from Hara. They are woven from grasses found in the extensive grazing lands of the region. The largest of these are the Mesobs round tables on which the meal is placed. A decorative lid is provided to cover baskets with lids that are used by travelers in highlands to carry supplies of precooked meals. 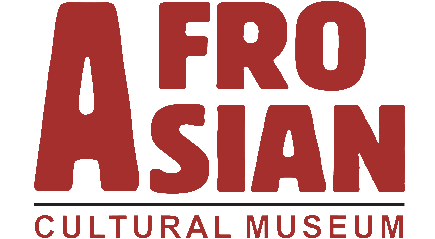 Over the centuries the movement of people of different races has resulted in a healthy cross fertilization of culture, ideas and skills. Enhancing the arts and crafts of the country and adding to the richness of daily life. Most arts and crafts objects found in Ethiopia are functional and are put to daily use, be it the colorful Hara Baskets or the gold and silver ware of Jimma. 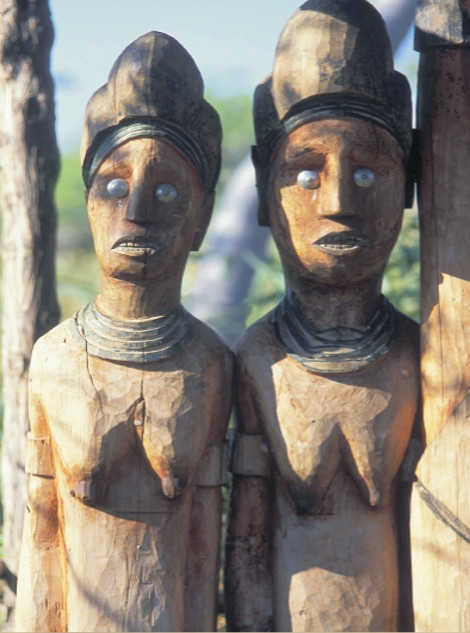 Due to their substantial forests of various tropical and temperate hard woods, Ethiopia has developed over the centuries some very attractive traditional designs with carved decorations. The traditional three legged Jimma stools and curved back chairs from western Shewa are fine examples. Other daily household items are also made of wood and are symbiosis intricately carved. Tress large choagh for this work, unfortunately, are supply and the items scarce. Out of the traditional art forms found in ancient manuscripts and church murals has growing a live trody of more recent Ethiopian art work. in traditional sector these take the form of religious subjects on skin or canvas, including the stories of king Soloman and Sheba and lively portrayals of great battles of the past. Some artisans have also continued the paintings of traditional subjects on wood, same time in form of triptych. 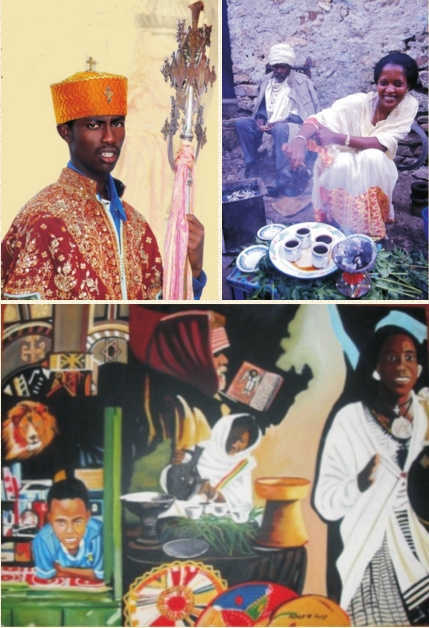 There is also a growing body of modem Ethiopian artists whose work is strongly influenced by the notional culture although if remains very personal. Hair styles are one of the ways in which one can identify the region from which a person comes from. 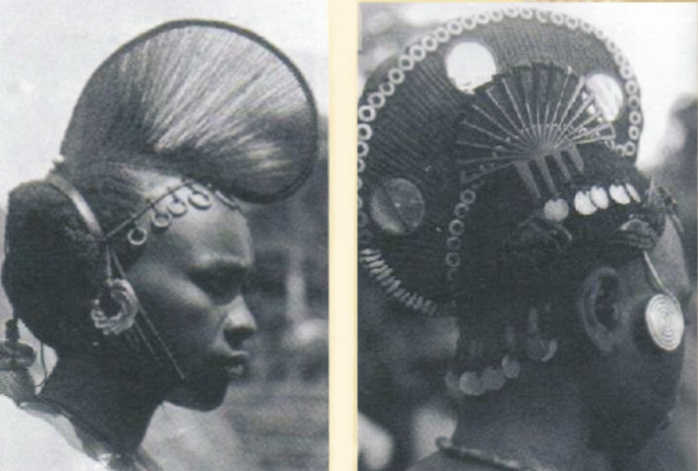 The women of Amhara & Tigray wear dozens of plaits or Sheruba, tightly braided to the head & billowing out at the shoulders. The women of Hara part their hair in the middle & make a bun behind each ear Hamer, Gelab, Buma and Karo men form a ridge of plaited hair and clay to hold their feathered headwear in place. Arai women have fringes & short bobbed hair, Bale girl's have the same, but cover it with a black head cloth, while young children often have their heads shaved. The traditional costumes of Ethiopia reflect the climate of the region from which they originate. 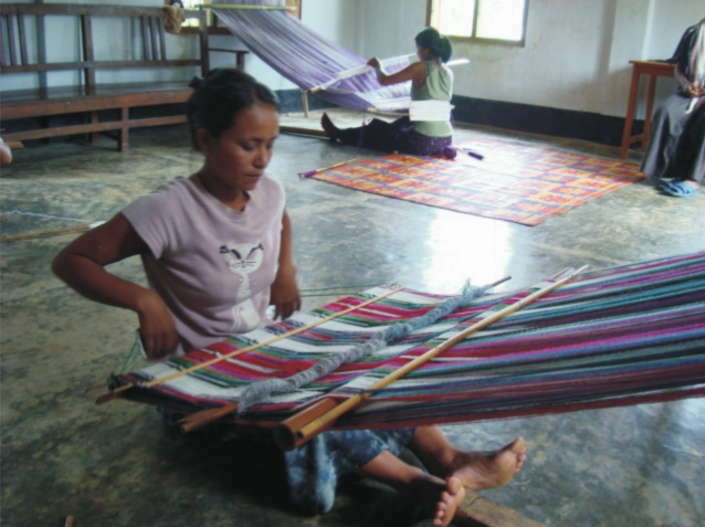 Highlands use heavy cloth caps and wrap around blankets called Bokolo to combat the night chill. In the heat of the low land plains, light cotton clothes are all that is required by men and women alike. Traditional dress though often now supplanted by the western attire, may still be seen throughout much of the country side. National dress is usually worn on festivals. When streets and meeting places are transformed into a sea of white, as finely woven cotton dresses, wraps decorated with Tibeb, colored woven borders, and suits are donned. The m o s t o b l i v i o u s identification of different groups is the jewelry, the hair styles and the embroidery of dresses. 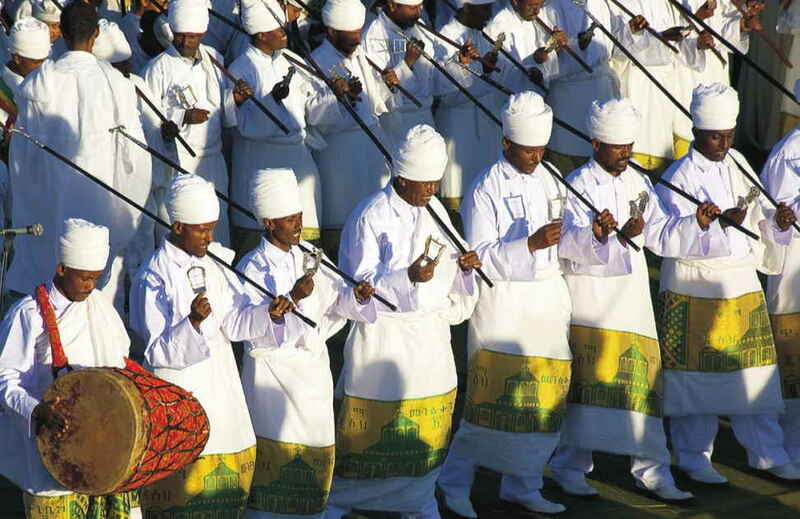 Music has always played a prominent role in Ethiopian history. From religious services and festivities to preparation for war and rites of passage work to communal agricultural work, music has always been a natural accompaniment to the rhythm of Ethiopian life. 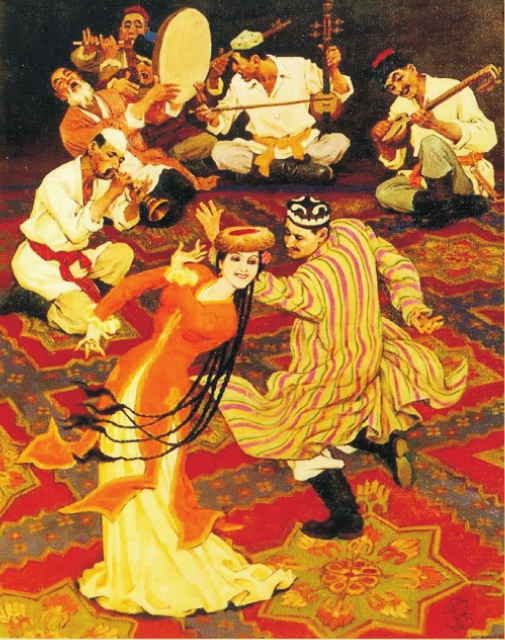 The enduring strength of potency of the country's musical tradition has much to do with the diversity and vibrancy of musical instruments like the Krar lyre, the masenko one string fiddle, the Washint or Embilta the bamboo flutes, the Atamo the small drums, the Tsinnatsil the Sistrum. Ethiopia's citiessuch as Addis Ababa, the capital have many modern buildings and several sky scrappers rise above Addis Ababa, the capital. 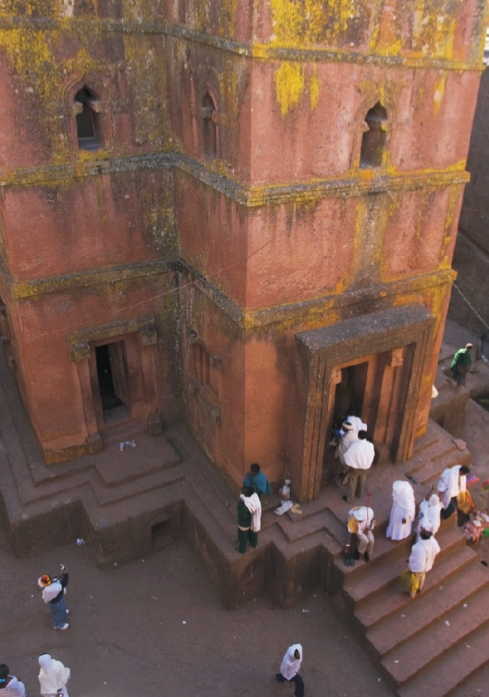 However many Ethiopians live in traditional round houses. 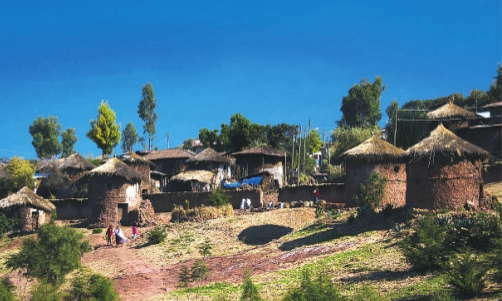 These houses have walls made of wooden frames plastered with mud and cone shaped with roofs of thatched straw or metal sheeting., many Ethiopians live in rectangular stone houses with flat roofs. Ethiopia has been called a rich cultural 'Mosiac' due to its 80 different languages and dia lects and as many if not more. cultural variations. To the north and the south of the country three different semitic languages, namely Tigre, Guraginya, and Tigrinya are spoken. 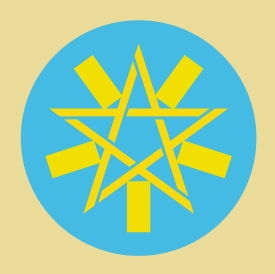 Else where around the country there are a number of smaller communities, whose culture's, language's, and tradition are related to different facts of Ethiopian's long history and as with all peoples of the country, to it's religions, be they orthodox Christians, Muslims or members of Pagan communities. Coffee originated in the Ethiopian province of Kaffa. The traditional Ethiopian Coffee ceremony plays an important social role in day – to- day life. Special grass is first strewn on the floor and then the beans are gently roasted over a charcoal brazier, before the coffee is infused in a pottery gourd. The result is a brew with multi layered flavor, with the overtones of coffee lingering long in the mouth. Drinking Buna strong black coffee symbolizes an important get-together of family members and friends.